We have a few months until season four airs. However, this does not mean that we have to go through withdrawals. 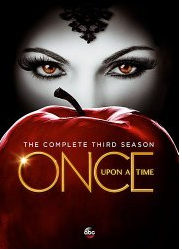 Amazon has opened up the preorder for season three on DVD and blu-ray. The title will be released on August 19, 2014. The dvd is selling for $34.96 and the blu-ray for $54.96.